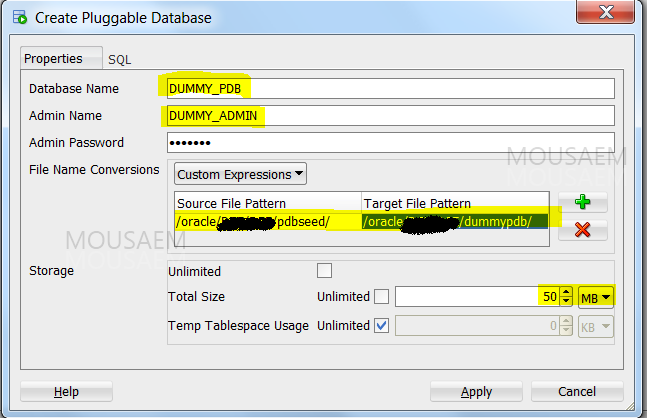 How to create a plug-gable database in Oracle 12c Multi-tenant Architecture ? 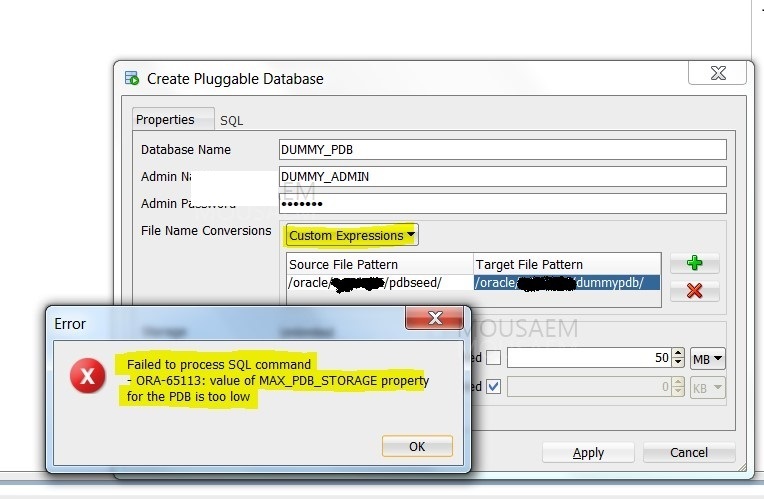 One of the fundamental questions for the Oracle DBA who is exploring Oracle 12c new multi-tenant architecture is how to create a pluggable database. here i am exploring 2 methods……Let us start. 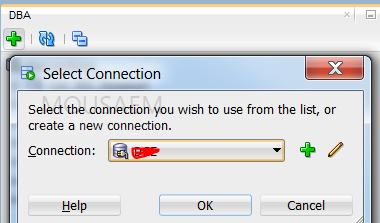 After connecting to the database, you need to add the “DBA” option. In sql developer go to “view”——–> then choose “DBA. Select Change / Show Characteristics of I/O Completion Ports. 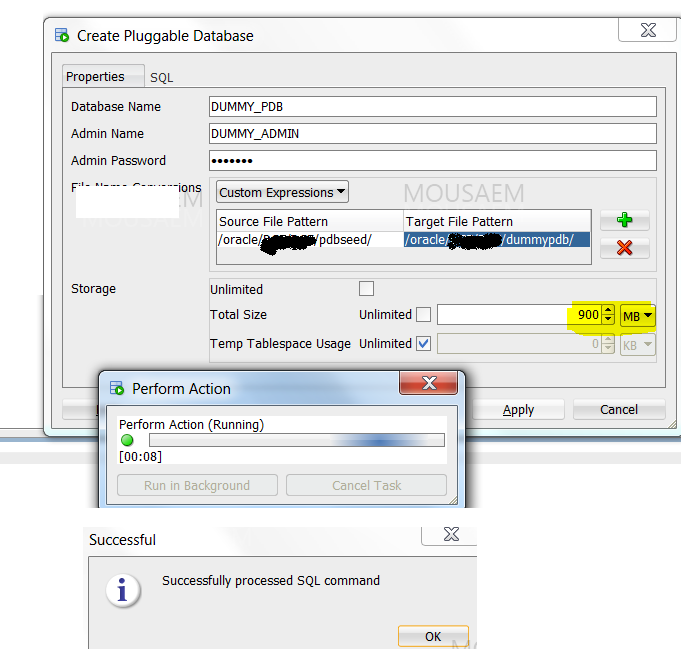 Remark: it is a prerequisite to change IOCP parameter before upgrading the database to 12c in IBM AIX environment.